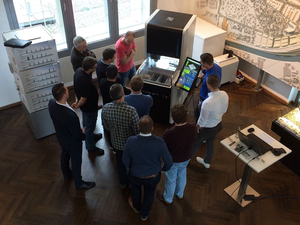 The entire DATRON team would like to thank all visitors who attended the workshop in Ulm. 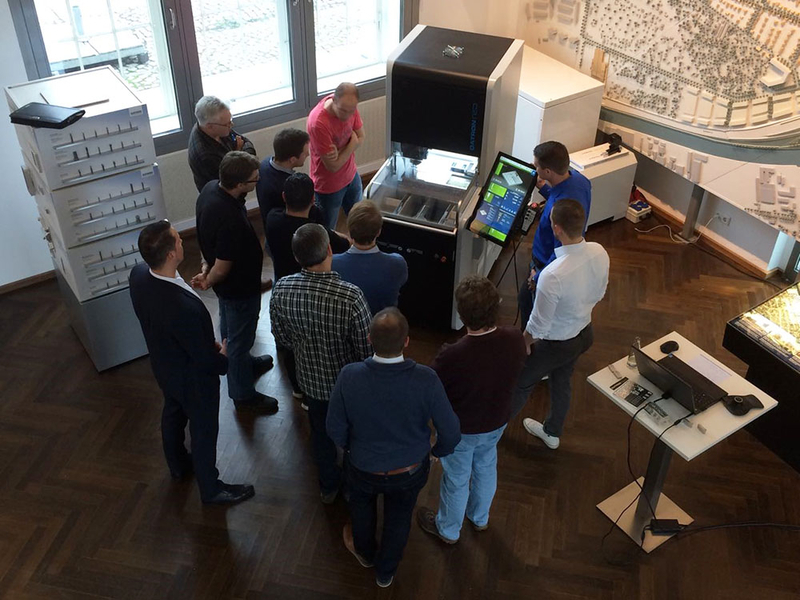 It was a feast for us to introduce our high-speed milling machines M8Cube and DATRON neo as well as our milling tools live on site. The workshop in the atmospheric Adlershof con.vent was very special for everyone involved. 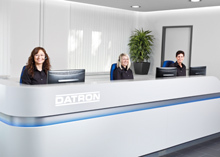 Our team was delighted to be able to show you our DATRON next control® evolution and our DATRON milling tools live in action. We look forward to future workshops with you!